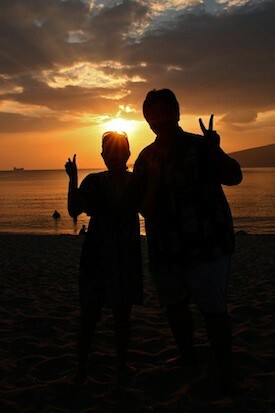 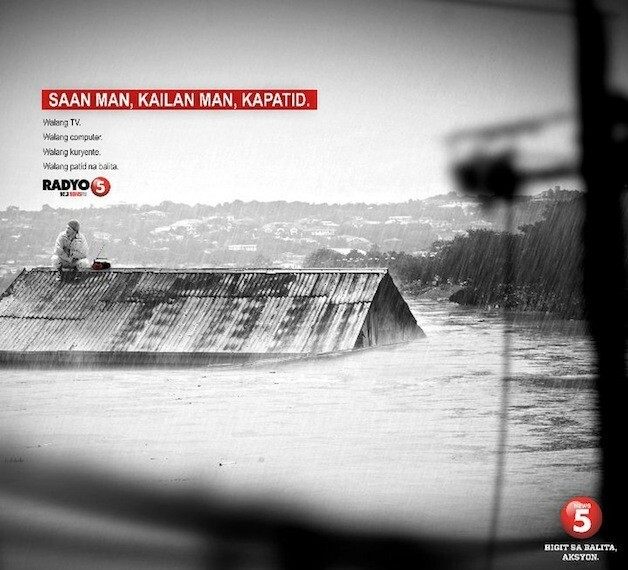 Home » My Work at TV5 » Saan man, kailan man, Kapatid. 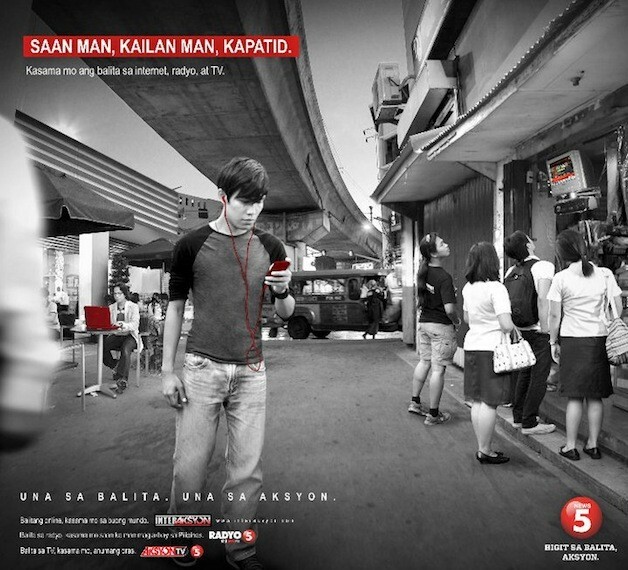 I love the creatives as well as the execution for this! 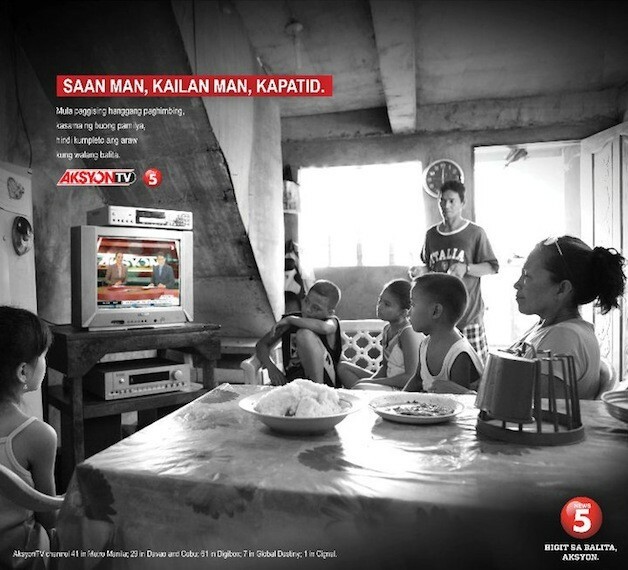 Plug: Check out TV5’s news portal – InterAksyon.com!